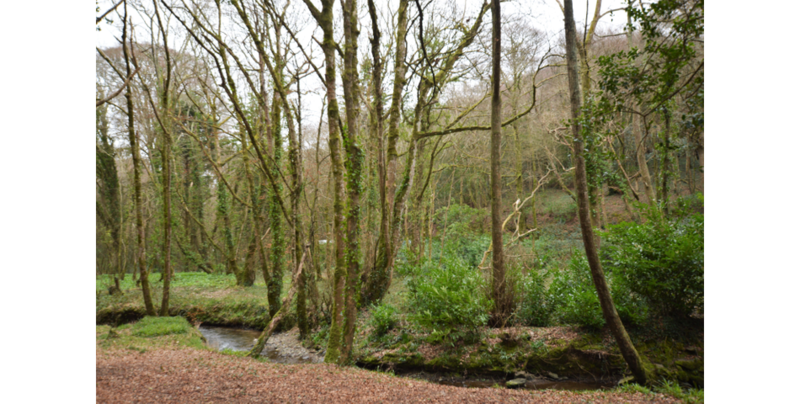 DECIDUOUS WOODLAND, OVER AN ACRE, WITH A STREAM. 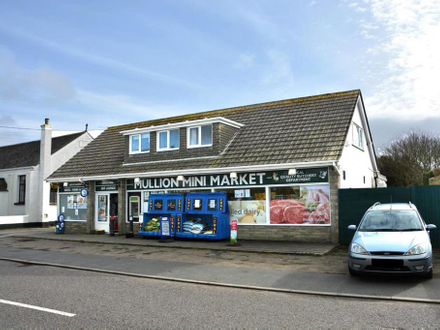 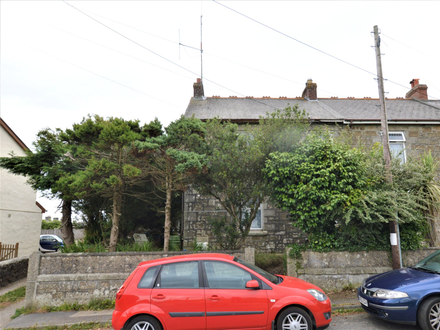 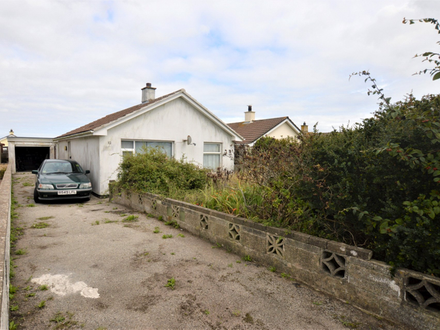 THIS PROPERTY IS BEING SOLD BY CONDITIONAL ON-LINE AUCTION* www.bradleys-online-auctions.co.uk. 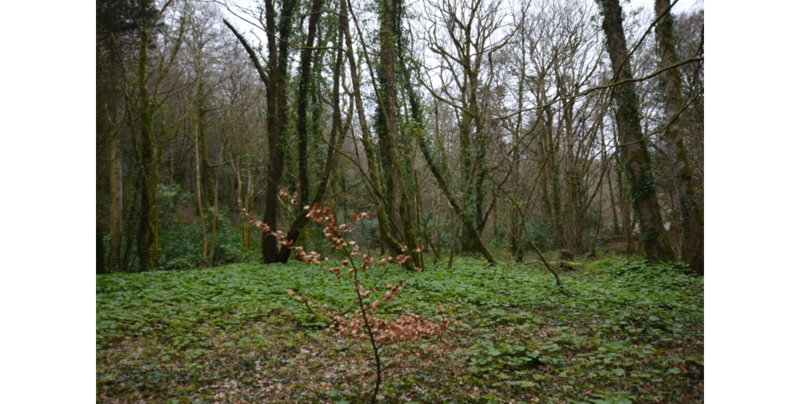 Woodland, comprising mainly deciduous woods with some shrubs, soon to be carpeted with bluebells. 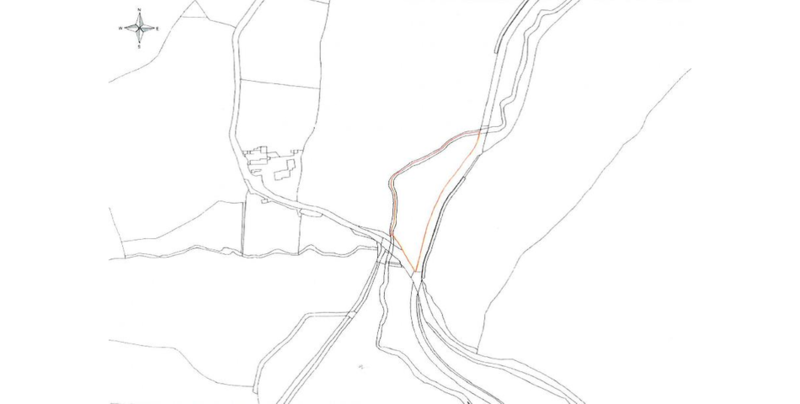 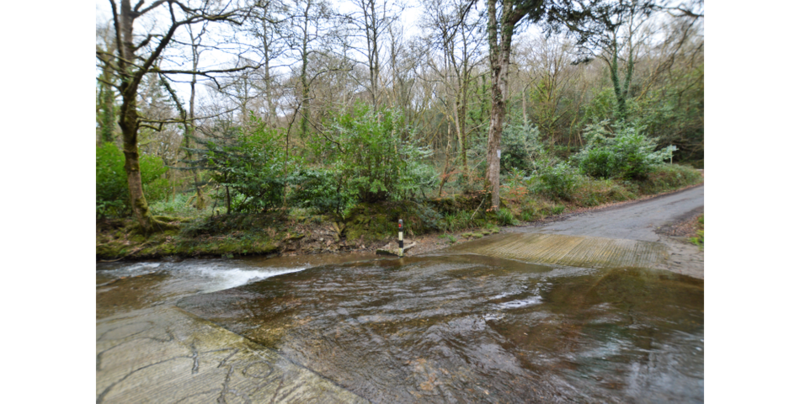 The land boundary to the western side is to the middle of the stream, with a road to the adjacent side. 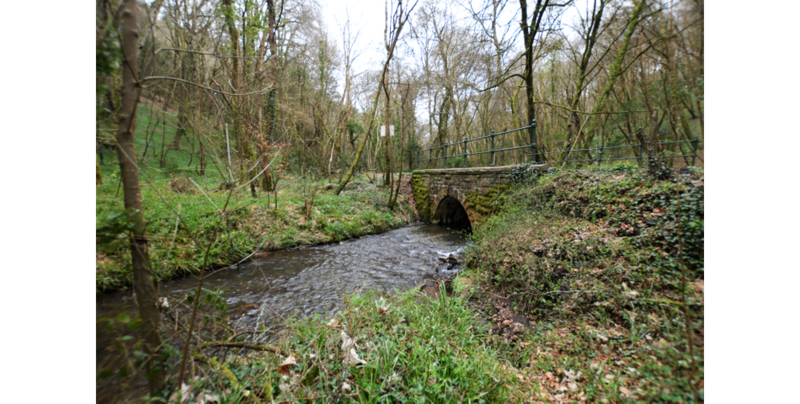 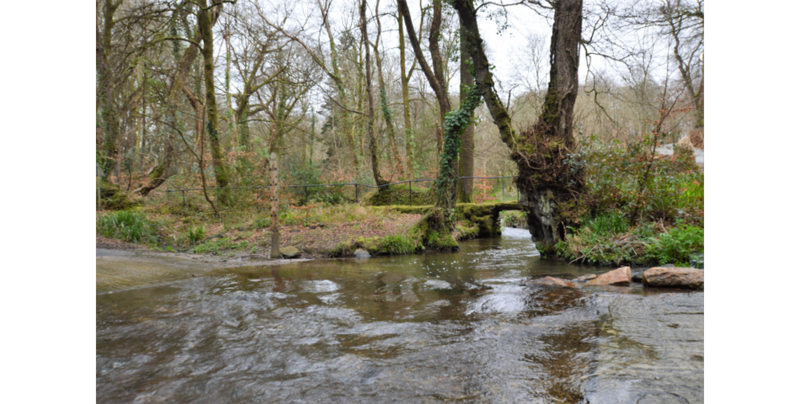 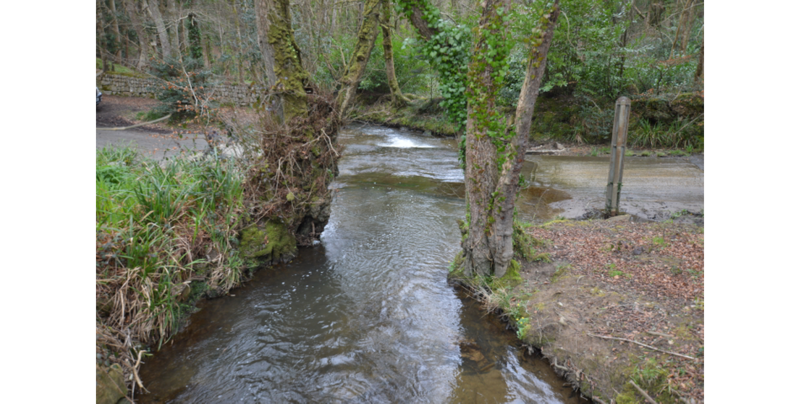 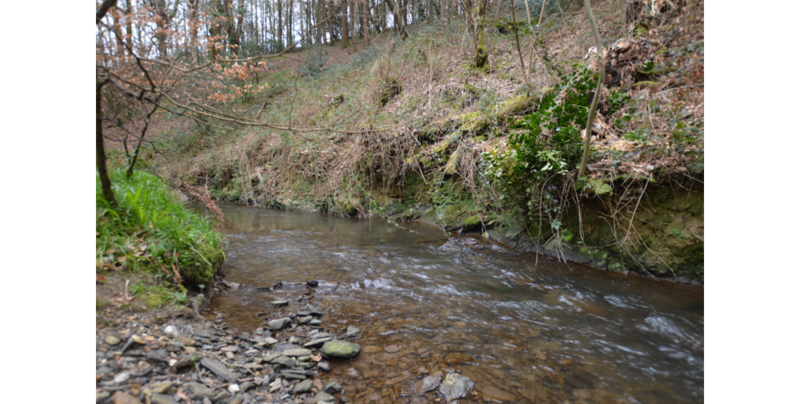 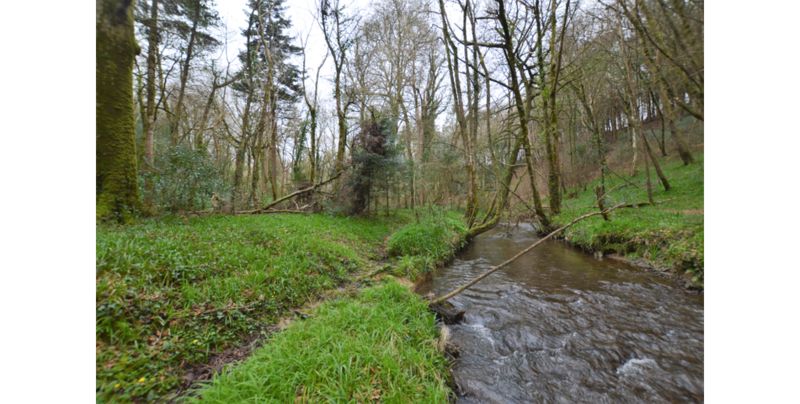 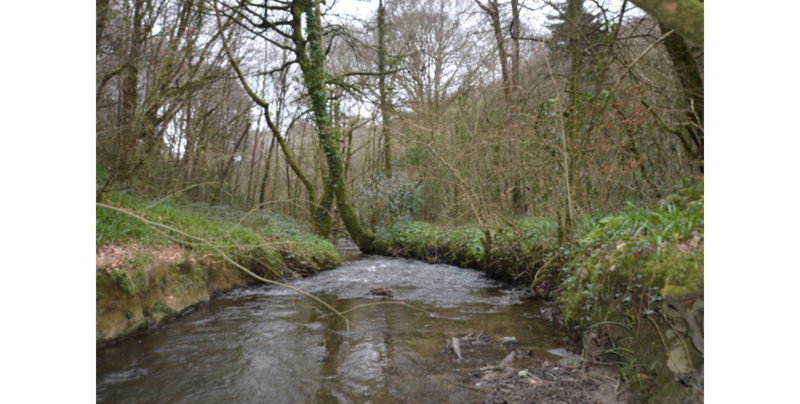 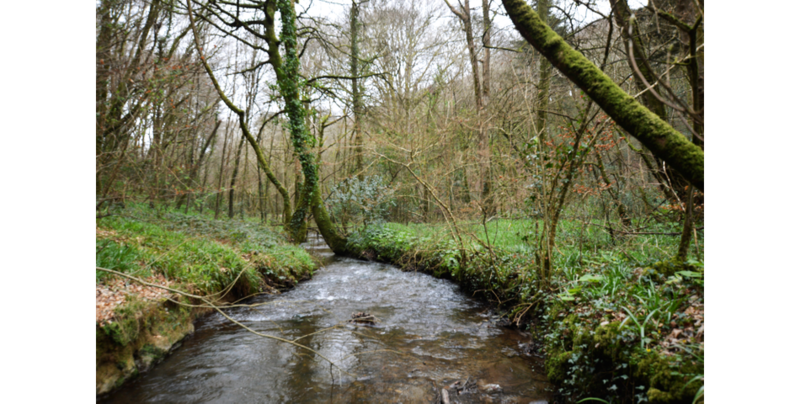 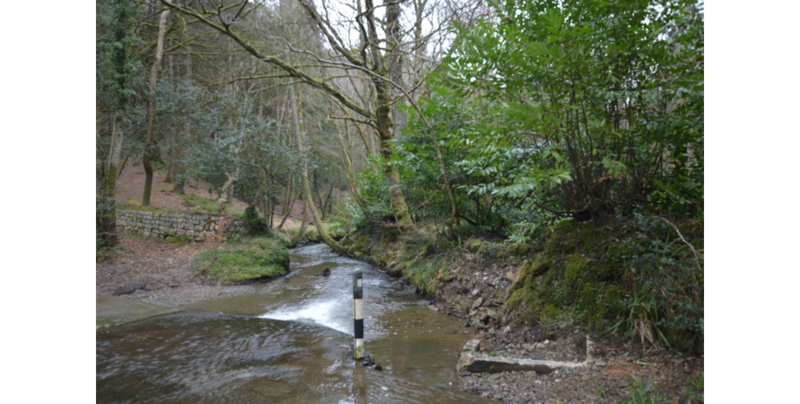 The stream flows down to Ponson Tuel Creek and into The Helford River.